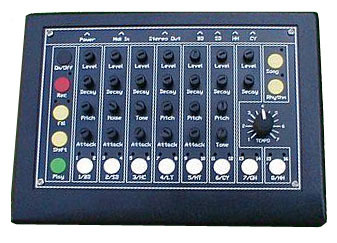 The stepsequencer has memory locations for 72 rhythms and fill-ins. 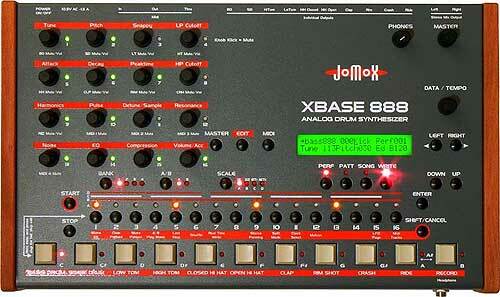 The 8 programmable songs allow to chain up multiple rhythms. 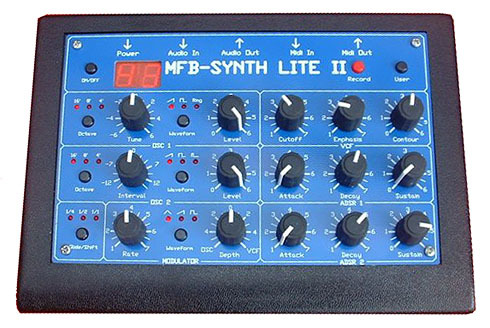 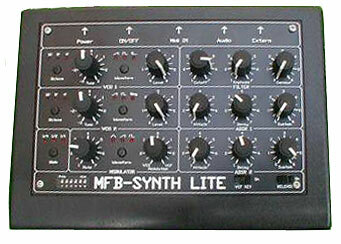 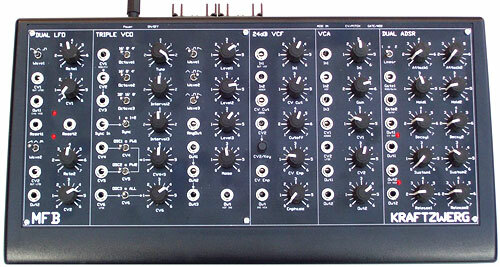 The additional stereo output is used alone or in combination with the individual outputs. 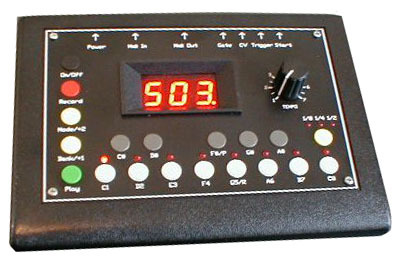 MIDI In: The MIDI Input allows dynamic triggering of the internal sound sources by any MIDI source - keyboard or sequencer. 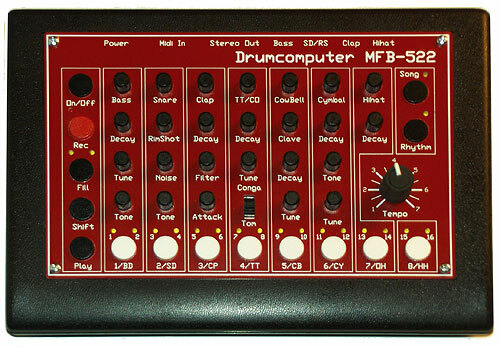 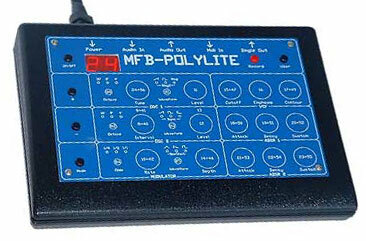 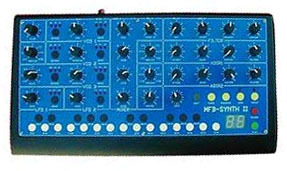 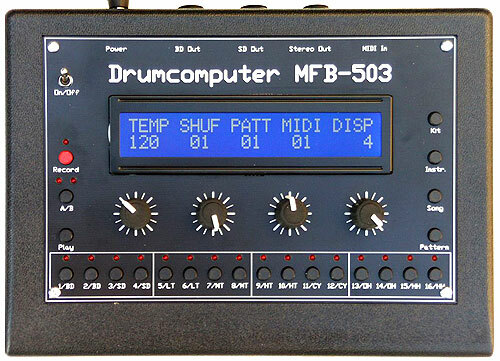 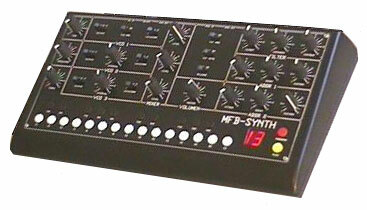 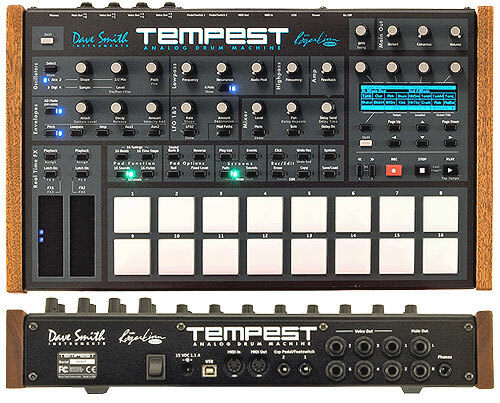 The sequencer can also be synchronized to MIDI-Clock. 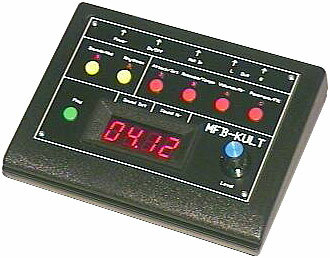 Dimensions: W/H/D 175 x 38/72 x 125 mm. 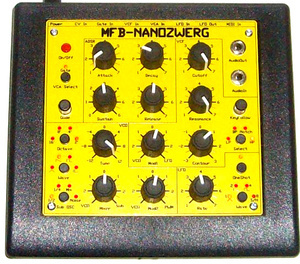 External power supply included.